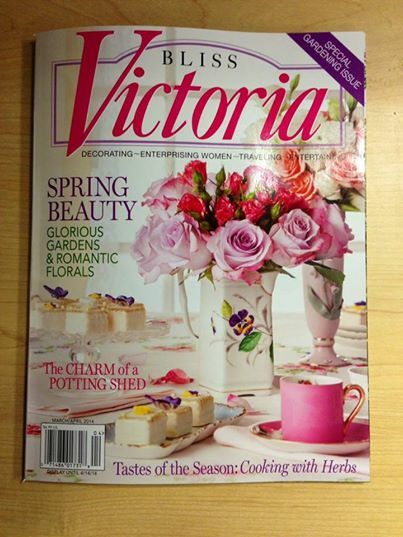 The March/April issue of Victoria magazine is out now, and it contains my essay on herbaria — the Victorian-era scrapbooks brimming with dried flowers that can be found in archives or, if you’re lucky, in rare book shops. It’s a topic that has been on my mind for almost a decade, and I was thrilled to have the chance to finally dive in. For anyone who wants to read more about herbaria, I thought I’d share some sources (& links) here. Emily Dickinson’s Herbarium (Facsimile, Belknap Press of Harvard University, 2006). In this case, even a facsimile can run $200, so I borrowed a copy through inter-library loan. However, you can still page through the digital version here: http://pds.lib.harvard.edu/pds/view/4184689. 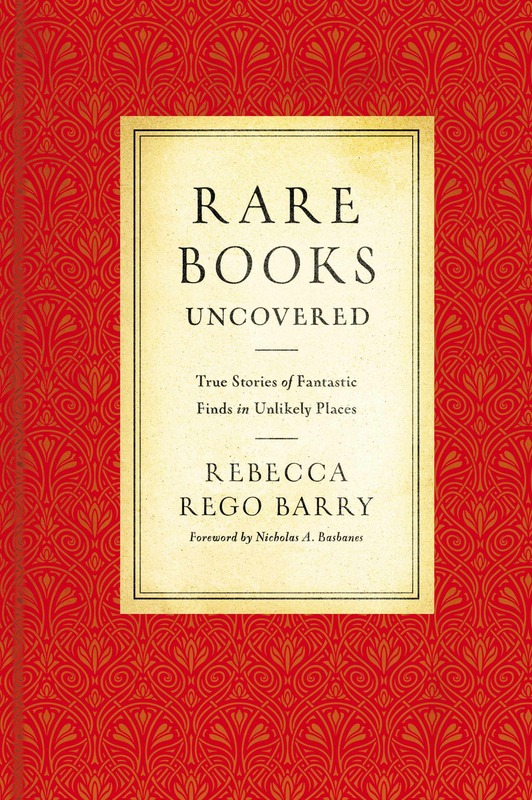 I interviewed bookseller Priscilla Anne Lowry of Lowry-James Rare Prints & Books, for she once showed me a beautiful herbarium at a book fair. I found this article, “Flora and Femininity” by Susan Branson (Common-place, January 2012) very interesting. Also, related to herbaria, seaweed scrapbooks were popular too, and this recent article, “When Housewives were Seduced by Seaweed” (Collectors Weekly, Nov. 7, 2013) is fun (and pretty!). This blog post, “Reading Sarah McGrath’s May 1834 Herbarium,” by Jessica C. Linker at the University of Connecticut also provided some context. One I had not seen–and wish now that I had–was just sent to me by a reader named Betsy Butler, and I’d like to share it here: “A Herbarium is One Reference Collection I Couldn’t Think of Weeding.” Butler, an Ohio librarian, had a similar experience of “discovering” a herbarium in the archives and wanting to know more about it. She visits Ohio State’s Herbarium and talks about the process of drying/pressing specimens. Enjoy! Thanks for mentioning my herbarium post. I’m glad it was helpful! The seaweed scrapbooks were new to me, and that Common-Place article was interesting. What a great publication that is! Have you considered blogging about your Victoria magazine journalism school project? I’d enjoy hearing more about that as I’ve been a loyal reader since the first issue, and I went to journalism school too! Betsy — that will require a trip to the attic and some digging around! Maybe one day!